Disney has started making their animated films into live action retellings. So far only one had been truly great, 2015’s Cinderella, while the rest have stumbled here or there. 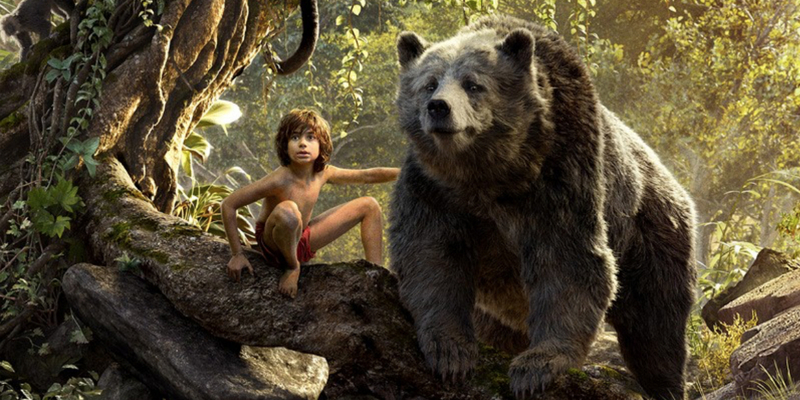 So where does The Jungle Book fall along this newfound scale? It succeeds far more than anyone could’ve ever imagined and Disney’s winning streak continues in 2016. 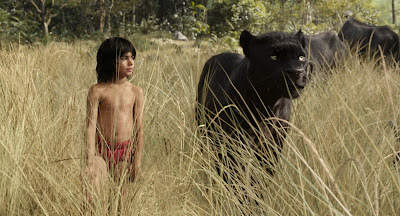 Mowgli (Neel Sethi) has lived with the wolves for as long as he can remember, but he must leave the only home he has known when the ferocious tiger Shere Khan (Idris Elba) reveals himself. Guided by his no-nonsense, pseudo-father Bagheera (Ben Kingsley) and a free-spirited bear Baloo (Bill Murray), the young jungle boy meets a variety of animals, including a cunning python and a giant king ape. His journey leads to lessons along the way amidst the fun and adventure. If anything can be taken away from the film itself it is the amazing visuals. Almost indescribable in the way it transports you to another land, The Jungle Book utilizes technology like never before and does so perfectly. There will be times where you wonder what location this was filmed at before you realize all of it was filmed in a studio in Los Angeles. Perhaps the biggest fear when adapting The Jungle Book into live-action was how the segmented storytelling of the animated film would transfer into a more cohesive plot. 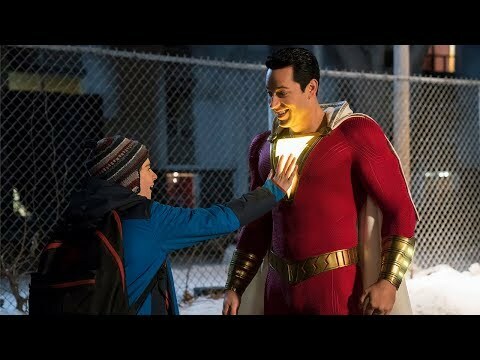 What director Jon Favreau and writer Justin Marks did here, I believe, improved the story drastically. Tying everything together and making things flow easier. The voice casting is impeccable. Bill Murray is perhaps the most ingenious casting in a voice role in film history and it may be the best Murray has been in quite some time. His timing and his strength in the comedy department make him just perfect for Baloo. And Idris Elba, with his menacing voice and all, makes Shere Khan a villain to be reckoned with rather than the grumpy Englishmen he tended to be in animated form. Perhaps the only underused character was Scarlett Johnasson’s Kaa. While she does serve as a better voice for the giant snake than that of the animated movie, she has very little to do. But perhaps the most commendable performance is that of Neel Sethi. The young actor had nothing to work with and yet throughout most of the film you believe he is really among the jungle animals. And of course there is the music. The film only features two songs, one is very organic and the other feels a little out of place. Baloo and Mowgli singing “Bare Necessities” works as it feels like the two just going back and forth as they work together. However, “I Wanna Be Like You” doesn’t work quite as well. Hearing ChristopherWalken sing the song as a giant orangutan is a delight, but it doesn’t change the fact that it appears sort of randomly among King Louie’s somewhat villainous role. So what did you think of The Jungle Book? Have you seen it and how does it compare to the original? Share, Comment Below, and as always return to I Am Sam for weekly reviews and insight.